Rosemont Media will be exhibiting at Plastic Surgery the Meeting hosted by the American Society of Plastic Surgeons (ASPS). 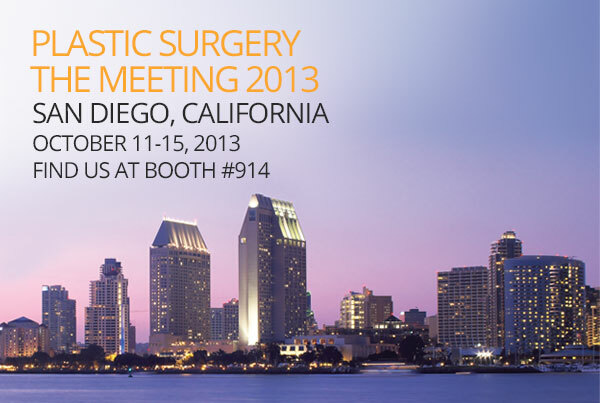 The meeting will take place October 11-15, 2013 in San Diego. Rosemont Media CEO Keith Humes says he is excited to present at two educational discussions and introduce clients to the agency’s home city. Throughout Plastic Surgery the Meeting, Humes encourages attendees to visit booth #914 in order to meet the Rosemont Media plastic surgery consulting team and learn how their website is performing for their practice. The team will be showcasing the company’s latest responsive website designs and answering digital marketing questions.